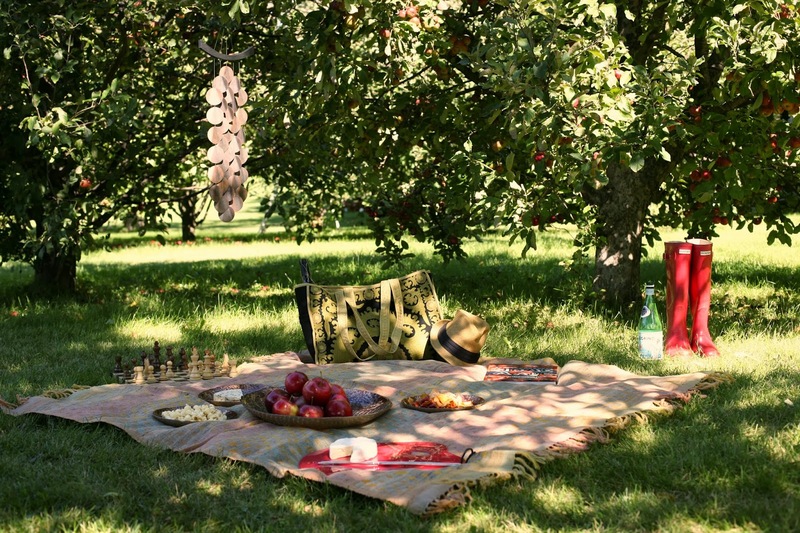 Once upon a time we went for a picnic in a shaded orchard amidst the sweet smell of apples. 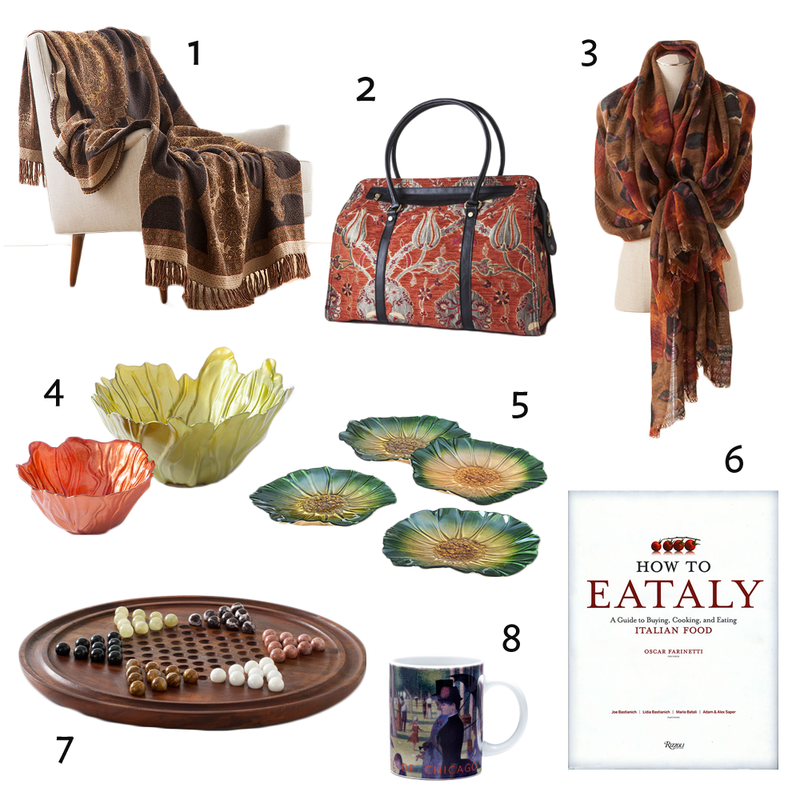 We brought our favorite throw to use as the picnic blanket, a tote to hold refreshments and the servewear to make them presentable, games and books for entertainment and a light shawl to keep warm on a cool fall day. Wishing we could return, we recreated that scene with some of our current favorites. Which of our items would you bring on a picnic? Tell us on Facebook!